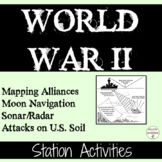 World War 2 - Map Activity and Bingo Game BUNDLE. 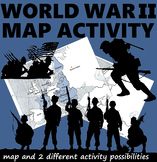 Best value as you recieve both map activities and Bingo game! 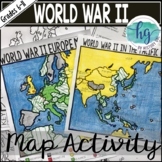 Map Activities are: -Europe in 1938 -Major Battles Bingo game is suitable for a full class and is great for review! 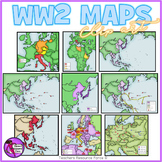 Students identify the Allied and Axis Powers on a map of Europe and Asia. 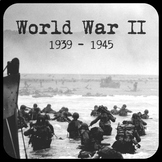 They also must locate major battles in chronological order. 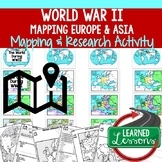 A great resource that I have used for many years.